The multimillion-selling UK indie pop troupe are back. Did you miss them? 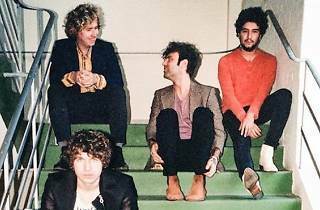 Luke Pritchard and co have a new album on the way (set for September 1 release), and it might be quite the musical departure. Their new track "Down" has an R&B skip-and-groove to it, and features Pritchard doing his best Robert Plant blues whoop. 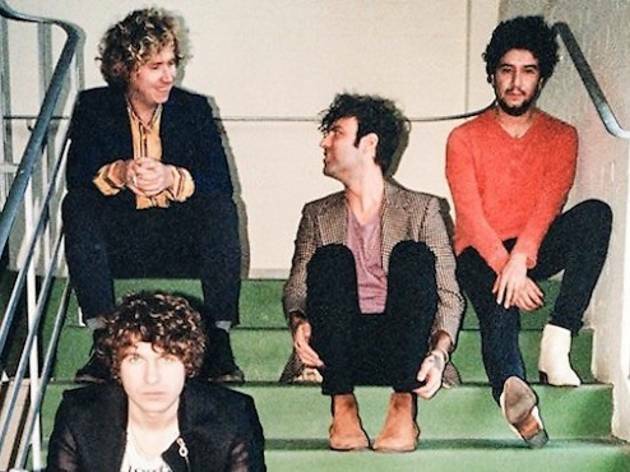 If you like their old stuff, you'll be pleased to hear that that The Kooks's sound as teeth-grindingly catchy as ever. If not, you're probably best off leaving them back in 2005 where they belong.